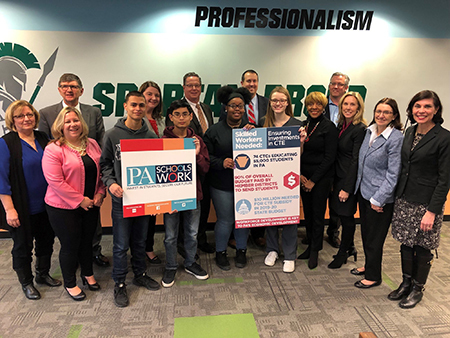 On Wednesday, I joined my colleagues for a press conference at the York County School of Technology to highlight the importance of career and technical education (CTE) for students’ and Pennsylvania’s economic success. There are numerous open positions for skilled workers in the Commonwealth and no one to fill them. These high-tech jobs offer family-sustaining pay. It is important we meet the workforce demands to ensure our middleclass thrives. House Committee assignments for the 2019-20 Legislative Session have been announced. I will serve on the House Aging and Adult Services; Health; Labor and Industry; and State Government committees. The Labor and Industry Committee has been tackling several important issues and I look forward to continuing the work. I ask that you take a moment to read a column about human trafficking. The column was co-authored by Rep. Seth Grove (R-Dover), Sen. Kristin Phillips-Hill (R-York) and York County District Attorney Dave Sunday. You can read an excerpt of the column below, or click here to read it in full. “Human trafficking is society’s hidden dark secret that sometimes happens in plain sight. 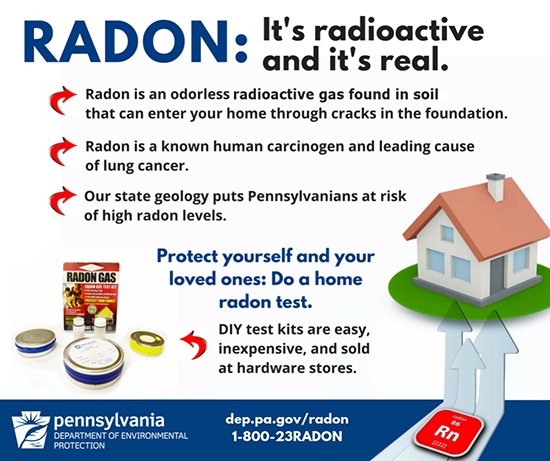 This heinous crime happens in every part of Pennsylvania. Yet, sometimes we don’t realize that people we encounter are victims of modern-day slavery. “To aid law enforcement in its fight to end this barbaric practice, the Buyer Beware Act, which will be introduced as House Bill 12 in the House and Senate Bill 60 in the Senate, was unveiled during a recent press conference in Harrisburg. 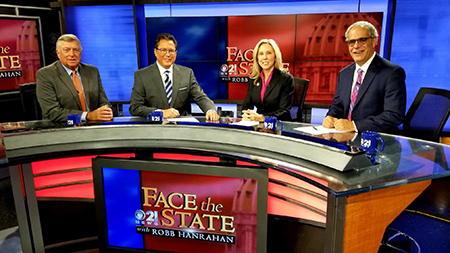 I appeared on CBS 21’s Face the State to discuss the start of the 2019-20 session and other topics. I will post a link to the show on my Facebook page once it’s available. You can find my page by clicking here. 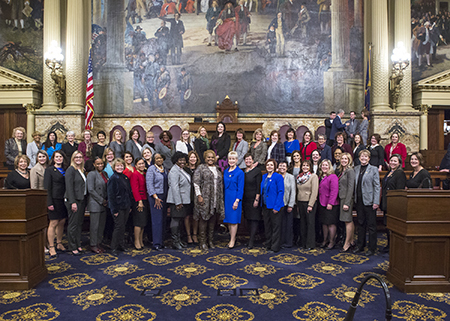 The 2019-20 session marks the largest class of woman to serve in the Pennsylvania House in its history. I am proud to be part of this group of 51 women.